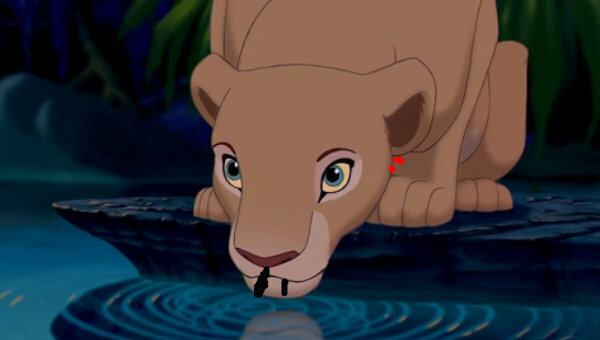 nala is a vampire. nala become a vampire によって the ヴァンパイア cubs its there vampire club name now there are really cubs nala is now there vampire mom and dad he look like red eyes and a bloodly chokeer.. Wallpaper and background images in the Nala club. nala become a vampire によって the ヴァンパイア cubs its there vampire club name now there are really cubs nala is now there vampire mom and dad he look like red eyes and a bloodly chokeer.